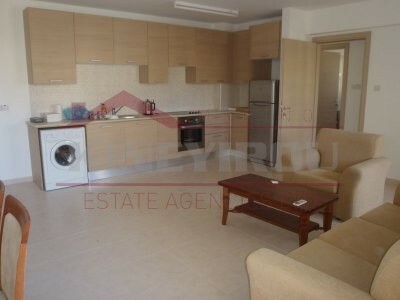 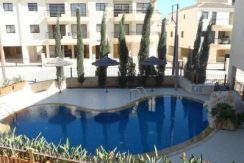 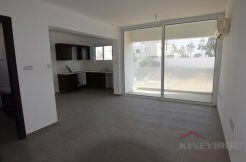 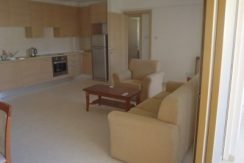 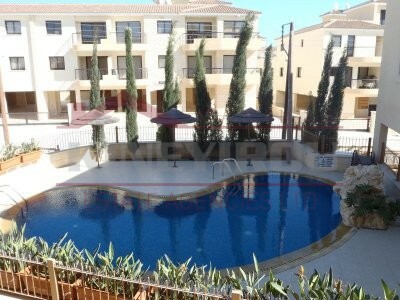 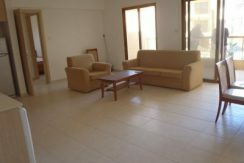 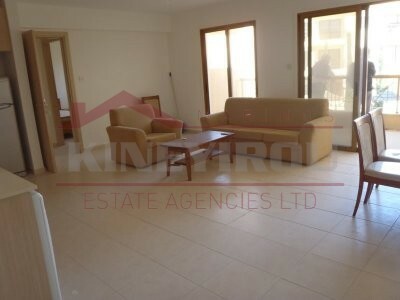 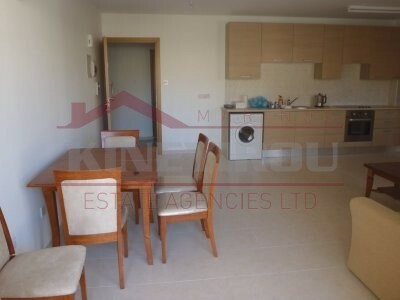 Beautiful, large and luxury 2 bedroom apartment situated in Tersefanou. 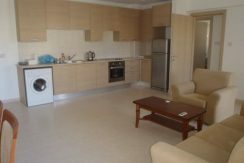 The apartment is located on the first floor and it was build with high standard materials on a classic and modern way the same time. 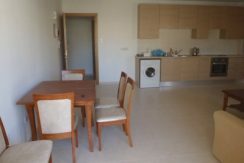 The two bedrooms are large and it comes fully furnished. 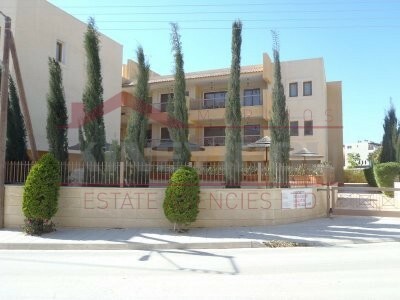 On the outside there is a big veranda and a private parking space with its store room. 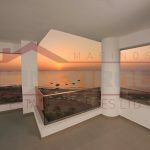 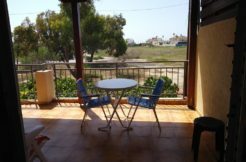 The apartment is located in a quiet residential area away from traffic noise and it has an amazing view. 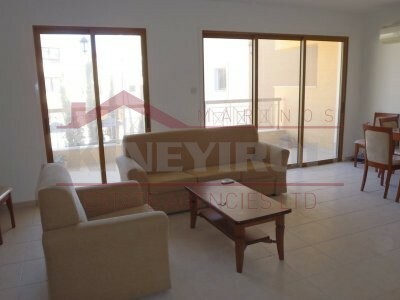 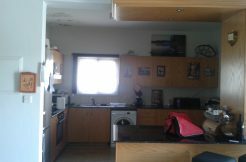 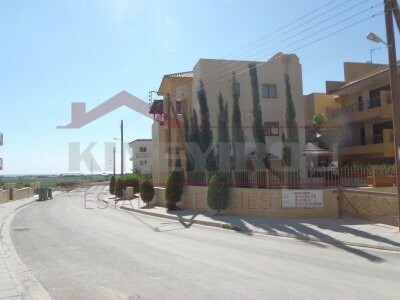 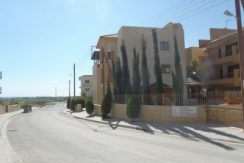 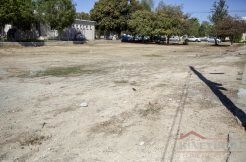 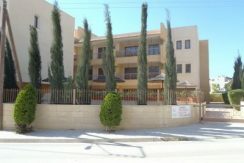 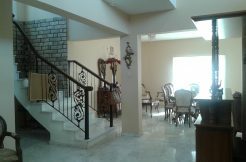 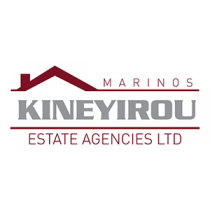 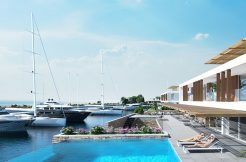 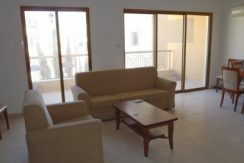 It’s also only 15 minutes drive from Larnaca town center and is very close to schools, banks and shops.